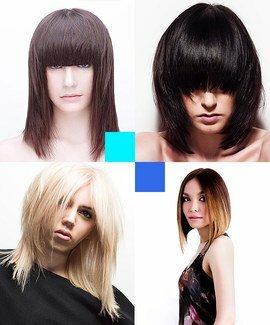 Learn how to cut hair with Mazella&Palmer, one of the most in-demand hairdressing education teams in Europe. Since forming their education company Mazella&Palmer in 2011, Jean Baptiste Mazella and Dove Palmer have been in demand around the world, working in the UK, France, Russia, and Taiwan to name a few, and demonstrated their unique and singular brand of education at the prestigious 2011 Paris Hair Days show alongside legends such as Trevor Sorbie, Alexandre de Paris, Andrew Collinge and Angelo Seminara. While their backgrounds are diverse - Jean Baptiste is French and Dove English, their philosophy is the same, ""Not just how to cut hair, but why."" They teach the fundamentals of technique and demonstrate to their students when to use them, how to use them and why to use them. 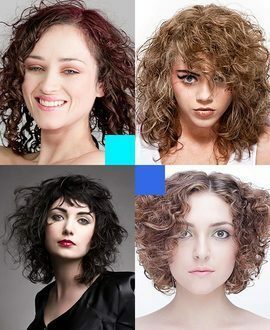 From these solid building blocks they go on to create exciting and modern hairstyles that are as adaptable as they are beautiful. In 2012, they added L'Oreal Professionel Paris to their ever growing client list, demonstrating to large audiences throughout France. Their expansion continues with the addition of Antonia Cometa as the company's dedicated colour specialist, extending their range to include colour education. This advanced creative online hairdressing course from Mazella&Palmer is designed to inspire and push your skills to the next level. 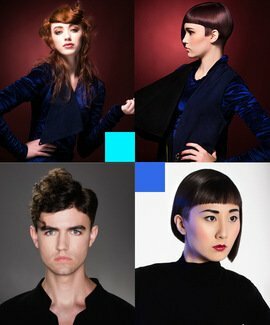 The collection incorporates multiple hair cutting techniques and demonstrates how they can be combined to create modern and flattering shapes on clients. Since forming Mazella&Palmer in 2011, Jean Baptiste Mazella and Dove Palmer have been in demand around the world, working in the UK, France, Russia, and Taiwan to name a few. While their backgrounds are diverse - Jean Baptiste is French and Dove English, their philosophy is the same, "Not just how to cut hair, but why." They teach the fundamentals of technique and demonstrate to their students when to use them, how to use them and why to use them. From these solid building blocks, they go on to create exciting and modern hairstyles that are as adaptable as they are beautiful. On completion you can download, print and share a CPD Certificate of Recognition endorsed by VTCT and ITEC.